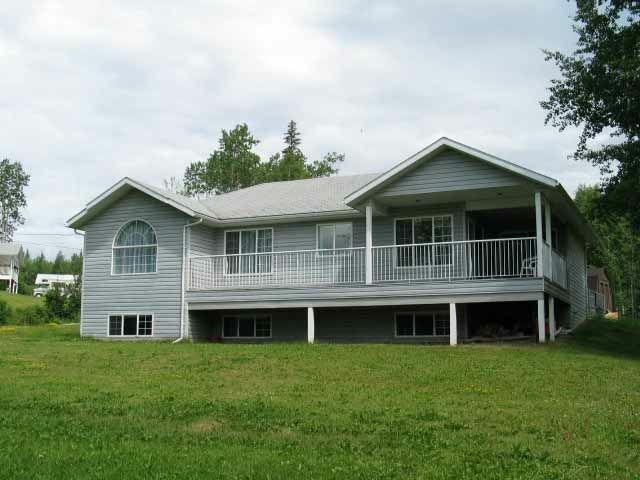 I have sold a property at 2105 KELWAY RD in BURNS LAKE. Treed lot very close to Burns Lake on the corner of Kelway Rd & Hwy 16. This sit e has several possibilities for building sites. The owner requires an easement r egistered for his driveway through this property.